The man who led U.S. military operations in Africa will be testifying again about last year's Benghazi embassy attack. 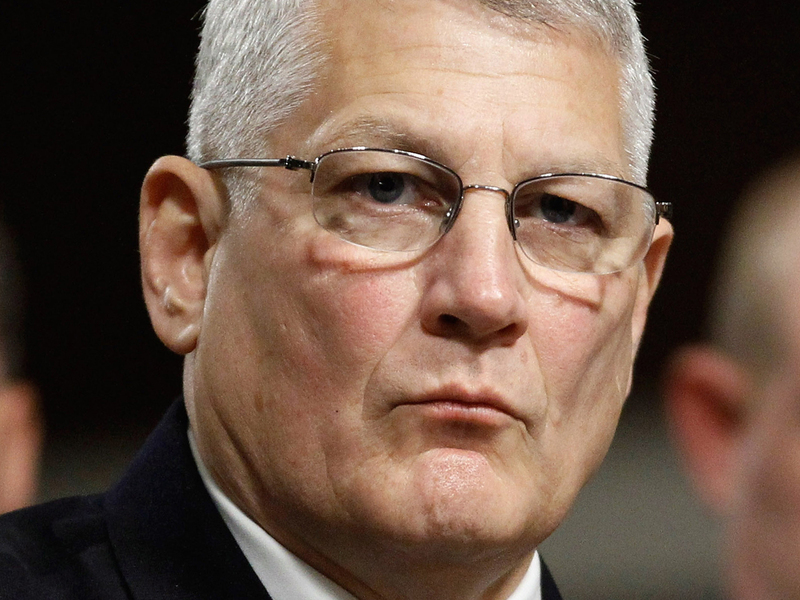 Gen. Carter Ham, former head of the U.S. Africa Command (AFRICOM), will be responding to questions from the House Armed Services Committee in a closed hearing on June 26 at 9 a.m. ET. Ham was head of the agency during the Sept. 11, 2012 attack that killed Ambassador Chris Stevens and three others. Lt. Col. Michael Gibson and Rear Admiral Brian Losey of Special Operations Command in Africa will also be questioned. Gibson's name has made news in previous Benghazi hearings; diplomat Gregory Hicks had testified the Army lieutenant colonel was told not to go ahead and send reinforcements to Libya as violence escalated at the embassy, an account that differed from that of the White House's. Congress and the White House have been embroiled in a heated debate over what happened in Benghazi that night, much of it divided along party lines. A Republican-led investigation committee released a report in April accusing the Obama administration of being dishonest in the aftermath of the attack, while President Obama dismissed the criticism as a "sideshow." Correction: An earlier version of this story reported that this would be Ham's first time testifying about Benghazi before Congress. Ham has previously testified about the attack, the Pentagon pointed out, including during a Senate Armed Services Committee hearing in March 2013. Correction: An earlier version of this story did not indicate that Ham is the former head of AFRICOM; he retired from that post earlier this year.